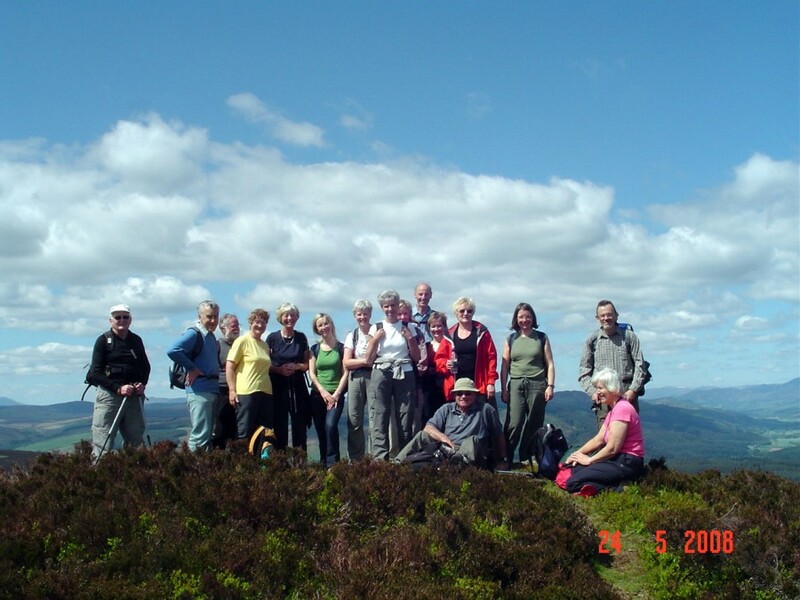 New Walkers | Bearsden & Milngavie Ramblers. We don’t need to learn new skills. We don’t have to buy additional expensive equipment, at least not until we tackle more ambitious and challenging walks. We don’t need to join clubs or gyms (apart from the Ramblers that is). And we can start gradually, walking locally and get to many further away places by public transport to ensure that we are as ‘green’ as possible. 30 minutes walking on most days of the week is enough to keep fit. It’s just a matter of planning how to add to the walking you already do to get it to add up to the 30 minutes – walk upstairs instead of taking the lift, walk to the bus stop after the one you normally go to, walk to the shops instead of taking the car and so on. It soon adds up, even before you plan any special walks. The simple weight-loss equation involves burning more calories through exercise than you consume in food. A brisk 1 mile walk burns 100 Calories – that’s equivalent to a plate of ice cream, a bottle of light beer or a bottle of Coke. Heart disease, circulatory problems, high blood pressure, osteoarthritis, depression and many other conditions all improve after regular exercise like walking. This tends to be a consequence of the lifestyle improvements that are listed above. So it’s a walking bonus!